E4M family, we are about to embark on a journey of learning to love and embrace all that comes along with our health and wellness journey! And it all starts with learning to DELIGHT in the Lord! Download your February Toolkit HERE! It can be Taco Tuesday everyday with our E4M taco wraps! Feel free to substitute extra lean ground beef for the turkey, and you still have a staple supper that will keep you losing weight and feeling great! When we DELIGHT ourselves in the Lord, and ALL HIS GOODNESS, (especially in our weight loss journey,) we will truly be OVERWHELMED! 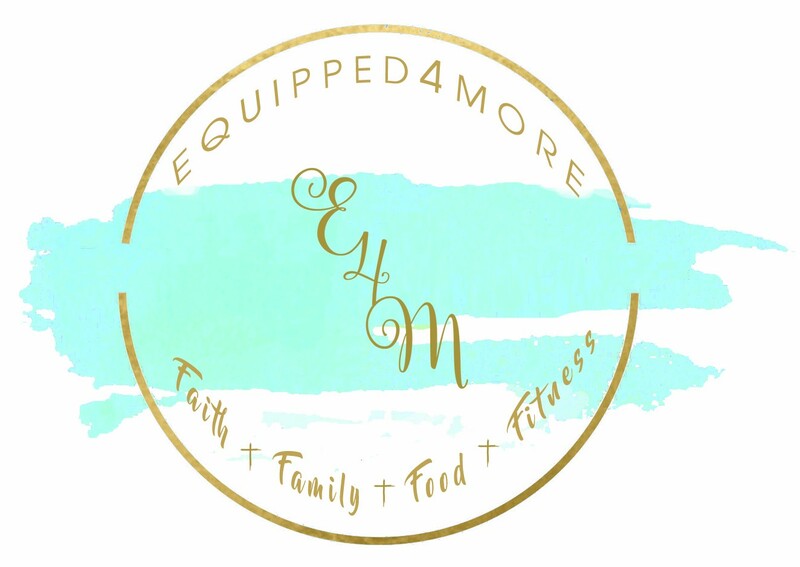 E4M family, I encourage you to listen, and listen again to our theme song this month! Experience His presence, DELIGHT YOURSELF IN HIM, and find lasting success!